Girls’ Generation member Yoona is not only impressive in beautiful look, but also through her portrayal of two different characters in drama series “Love Rain“. Currently, Yoona is performing her much improved acting in her third drama series, “Love Rain”, attracting the attention of critics. Kim Yoon Hee, the female student at the campus of 70s, and Jung Ha Na, a modern girl who is bright and quirky, are two roles with completely opposite charms. The former is quiet and elegant, the latter cute and cheerful. The reporter of OSEN, Yoon Ga Ee commented on the acting of Yoona, “She not yet presents her beautiful outlook. Yoona can also capture the scene with rich emotions and polished facial expressions. As a viewers, everyone can have only even more positive anticipation to ‘actress’ Yoona.” When playing the role as Kim Yoon Hee, Yoona is very quiet, she utilizes many subtle and vivid facial expressions and petty actions to draw the audience into the role that the director Yoon Suk Ho created. Then, the plot transitions to present day, and thereupon after the role of Yoona changed to modern girl Jung Ha Na, she has more opportunity to perform. In fact, through her accurate and fine performance, Yoona is fully capable of leading the viewers into the plot of the drama, and affected by the mood of the characters. She not only fully demonstrates the personality of the character, but can also show off a variety of charms of the role. In the newest episode, Choi In Kyung said, “Yoona become prettier than the past, and will become even more beautiful.” Of course, it’s the credit of beautiful clothing and makeup, but more important reason is because of the facial expressions and improved acting of Yoona. Getting rid of the “idol origin” label which she has been carried, Yoona fully immerses into her role, and transforms into the “Ha Na” herself. 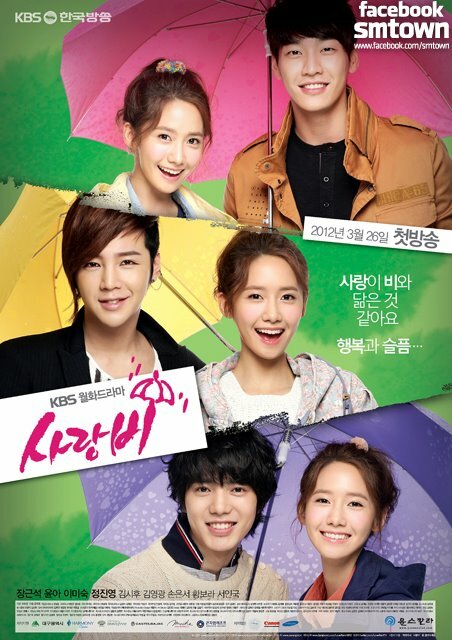 In the drama, Yoona faces the challenge of playing two different roles which are completely contracting each other. Perhaps the most impressive part of Yoona’s performance is the fact that she is breaking away from the stereotype for “idol-actress”, and strives to show that she can become actress, and not an idol part-time as actress. The future of actress Yoona is full of hope.